Need help with your company’s Digital Marketing? Look no further! DM Solutionz F.Z.E. provides complete digital marketing solutions to clients in countless industries and in many different geographical locations. Our team is the best of the best – a finely tuned group of marketing professionals that loves finding creative ways to help clients rise to the top of their markets. My name is Muneeb Farman, and I am the owner of Digital Marketing & Online Advertising Agency – DM Solutionz F.Z.E. I’m Certified Google AdWords & Analytics Professional with about a decade of experience in Digital Marketing industry. I do business with an international clientele that consists of elite corporations in some of the most competitive arenas like real estate and consulting. In addition to me, you also have direct access to my team of highly seasoned professionals who have extensive experience working with some of the finest organizations all over the world. They have extensive experience in the areas of both B2B and B2C from little start-up firms to large multi-national corporations in most major industries, including software, physical goods, and online digital content. These are just the tip of the iceberg; for more information visit our services page by clicking here. Interested in a Consultation? Contact Us Today! We would be honored to discuss your marketing needs and to see how our team of professionals can help you develop and implement a well-rounded marketing strategy. Click here to visit our Contact Page and fill out a Potential Customer Interest Form. Got a Challenge for us? Let's work together. We have filled our roster with the best of the best marketing experts in virtually every service area imaginable. Our team is highly motivated and extremely educated, allowing you access to some of the most creative and strategic marketing minds out there. Marketing is a common need for virtually every company in every industry around the globe. Click here to Checkout the industries we mostly work with. Need help of Full Service Digital Marketing Agency? Look no further! DM Solutionz F.Z.E. is a full-service digital marketing agency, which means that no matter what our clients need us to help them with, we can deliver stellar results. 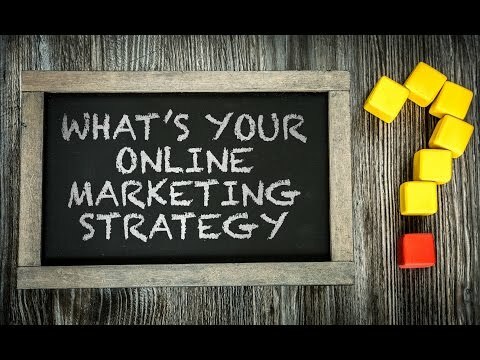 As a one-stop shop for everything related to online marketing, we work with clients both big and small to create and implement custom online marketing plans for their companies.